Bloomington, Ind., January 26, 2015 – Cynthia Kretz, who has served as general counsel since 2008, has been promoted to vice president general counsel, the company said today. 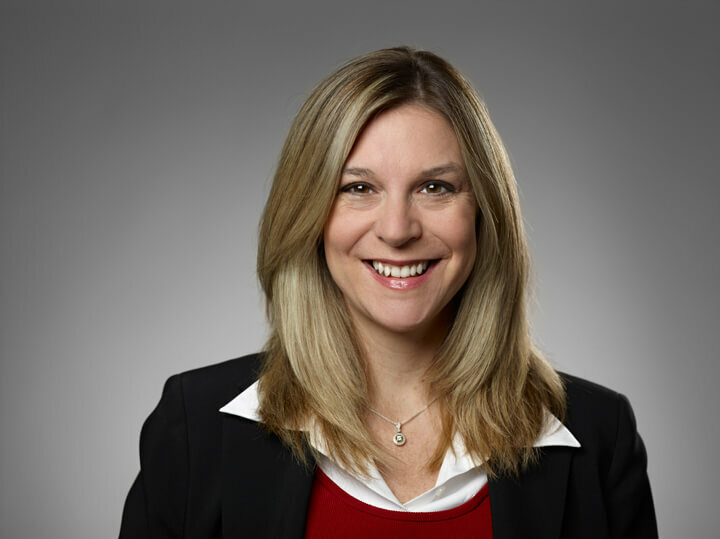 As vice president, Kretz will continue her responsibility leading the global operations of the legal department as well as directing representation in court for Cook Group Incorporated and its affiliates. A native of Cedar Lake, Ind., Kretz earned a bachelor’s degree in psychology from Indiana University-Bloomington and then went on to earn a paralegal degree before working in the legal department of Bridgestone in the Chicagoland area. During her tenure at Bridgestone, Kretz attended John Marshall Law School in the evening and completed her law degree in 1997. Prior to joining Cook, Kretz served Wabash National from 1999-2007 where she formed the legal department and eventually served as vice president general counsel and secretary to the board of directors. Kretz currently lives in Bloomington, Ind., with her twin daughters and enjoys cycling and spending time outdoors.